The Cruise Association of Newfoundland and Labrador has announced that 2012 is set to be the best year yet for cruise ship calls. The schedule will see 111 calls to 28 ports by 19 cruise lines with 25 ships and 8 inaugural visits. 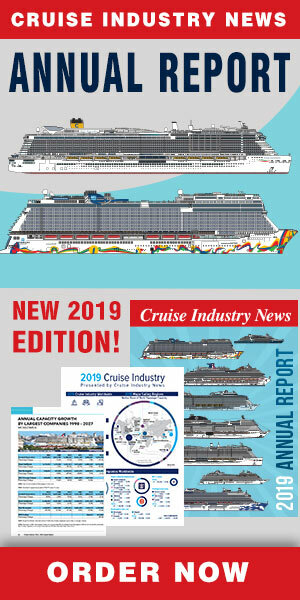 The 2012 projections have significantly increased over prior years boasting close to 100,000 passengers and crew scheduled to visit Newfoundland and Labrador and the ‘French connection” St. Pierre & Miquelon to the south. The Capital City commenced its cruise season this past weekend with the inaugural visit of the Crystal Serenity. St. John’s will play host to an additional 24 vessels over the coming months. Corner Brook is scheduled to have its best season yet with 15 cruise ship visits and 5 inaugural calls from The Quest for Adventure (Saga Cruise Line), Norwegian Gem (Norwegian Cruise Line), Seabourn Sojourn (Yaughts of Seabourn), Emerald Princess (Princess Cruise Line) and Brilliance of the Seas (Royal Caribbean Cruise Line). St. Anthony, Aaron Cove, Battle Harbour, Mealy Mountains, Nachvack Fjord, Nain, Okak, Ramea, Red Bay, Saglek Bay, Rigolet, The Torngat Mountains National Park and Woody Point are some of the ports scheduled to receive cruise ships during the 2012 season.